In Stock, normally despatched in 1-3 working days; only 5 left. 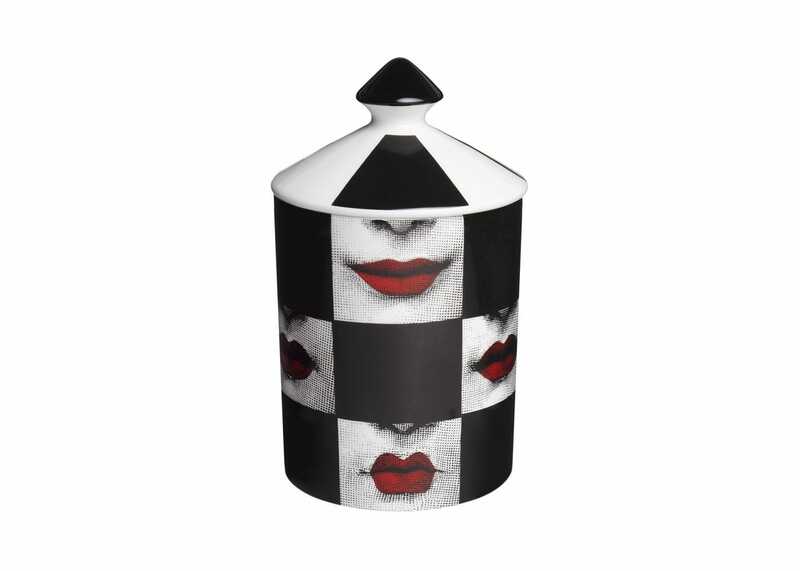 Add an extra dimension of luxury to your home with the ultra-stylish Labbra scented candle from Fornasetti. Presented in a decorated ceramic vessel with lid, it is created by master perfumer Olivier Polge, blending thyme and lavender with orris, cedarwood and a touch of incense – for an alluring scent that's guarateed to light up your living space.